Hilma L. Culpepper, Dau, F, 3 mos, LA/LA/LA. 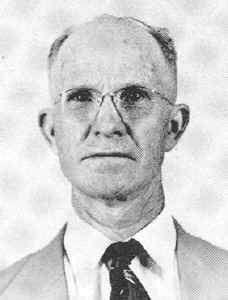 Cuba Newton Culpepper, 23 Feb 1907 - 5 Apr 1940 (Dates do not match other sources). Obituary of Lottie E. Culpepper (#41344), published 17 Sep 2009. Joann Culpepper, Dau, F, 2, LA/LA/TX. 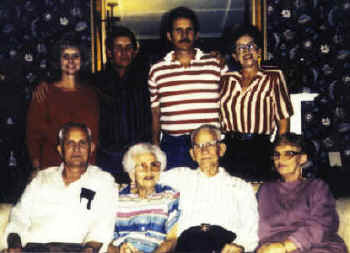 Palton Chester Culpepper, Male, died 22 Mar 1988 in Shelby Co., TX. Obituary of Palton C. Culpepper from an unknown newspaper. Noel David Culpepper, Male, born __ 1962 in Navarro Co., Texas, child of Palton C. Culpepper and Lottie Taylor. Richard Culpepper, Boarder, M, 21, S, LA/LA/LA, Laborer, Crude Oil, Vet=No. Billie J. Culpepper, Dau, F, 2, LA/LA/LAA. 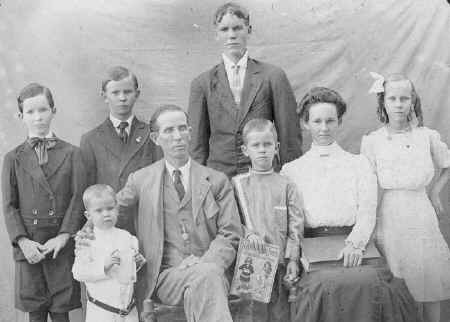 Josie Elizabeth Culpepper married Dave Porter on 20 Jan 1918 in Winn Parish, LA (Book G, p. 457). Josie Porter, Wife, F, 20, md, LA/LA/LA.